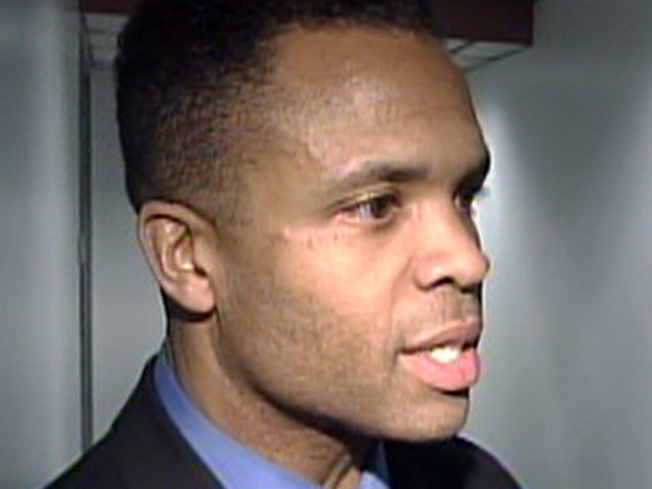 Following a year of self-imposed silence, Rep Jesse Jackson Jr. appeared today in south suburnan Matteson to endorse Gov Pat Quinn. Jackson had been unusually quiet since former Gov Rod Blago's arrest, which happened less than 12 hours after meeting privately with Jackson. Jackson has barely spoken to the press since his initial "I did nothing wrong" statements nearly a year ago. But today, neary 30 south suburban mayors joined Jackson crowded into a tiny hotel room to support Quinn as well. "I am supporting Gov Quinn because he is a man of his word," Jackson said. Quinn favors Jackson's proposal for a third airport in Peotone, part of Jackson's 2nd district. "He will bring honor to the statehouse," Jackson added.